Life is all about perspective. So this morning when we woke up and told our kids that we would be spending three hours in the car, they reacted like most kids would when you tell them your destination is just around the corner. Bliss. 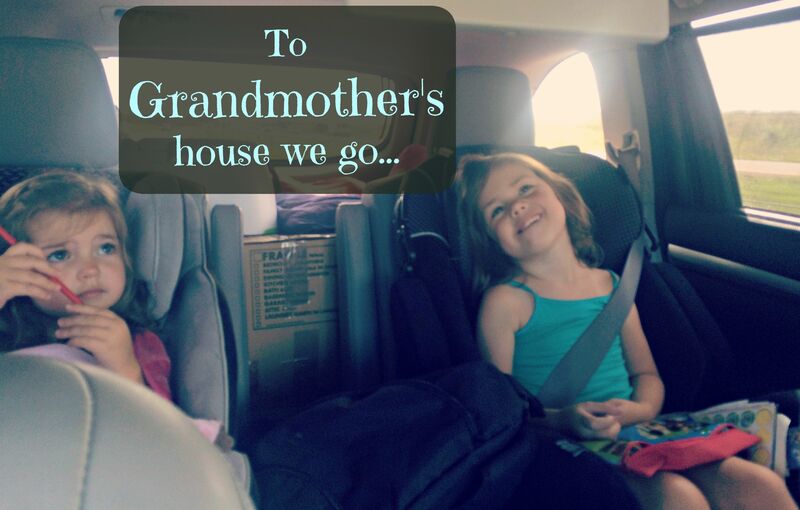 And when we added the news that our stop for the day was at Grandma’s house, they could barely contain their excitement. We left New Jersey on Friday morning and arrived in eastern Iowa by noon on Monday. Corn fields and dairy cows have never looked so good. I feared for a moment that they could be a Midwestern mirage but, alas, it was real. My in-laws house was filled with familiar sights, smells and even a familiar feline. It made me realize that everything we witnessed in the previous 4 days was completely new to us. That only made a homecoming that much sweeter. Still, I was tired of being crammed in the car with my family for days on end. So in spite of the 82-degree temperature, I slapped on my sneakers and went for a 2-mile run. It felt like freedom. Now to spend the next two days decompressing in the presence of family and comfort food before making the final 5-hour drive to our (mostly empty) house in Kansas City. 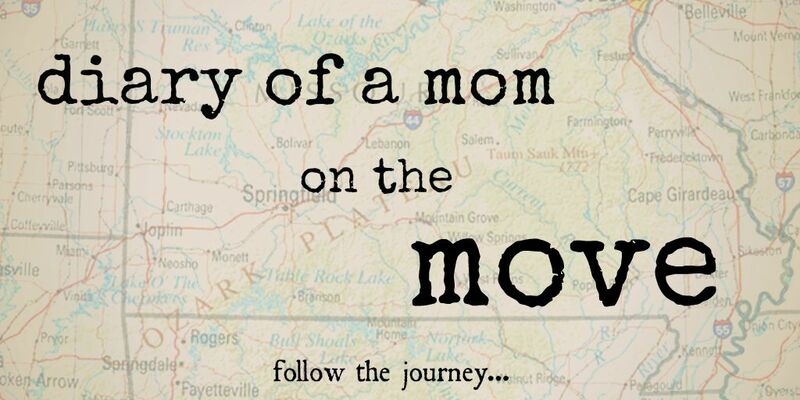 Previous story Diary of a Mom on the Move: Day 3 – Are we there yet?